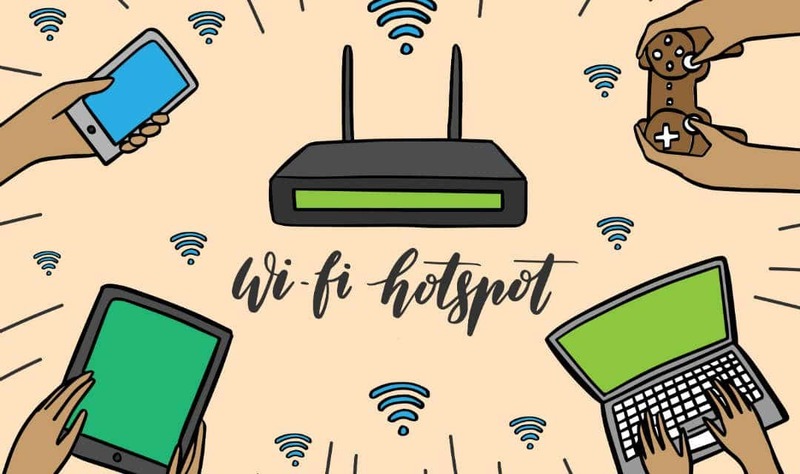 Wireless Hotspot or WiFi hotspot is prominently known as a wireless access point (WAP) or wireless local area network (WLAN). It is set up in a public place to provide internet access to all wireless enabled devices ranging from laptops to mobiles to music devices. The functioning of WiFi hotspot is same as the WiFi connection at home. The WiFi access point communicates with all the devices using radio signals. This access point is connected to a server/router that regulates the access. The term is commonly used in major public places like restaurant, coffee shop, library, metro station, airports, and hotels. 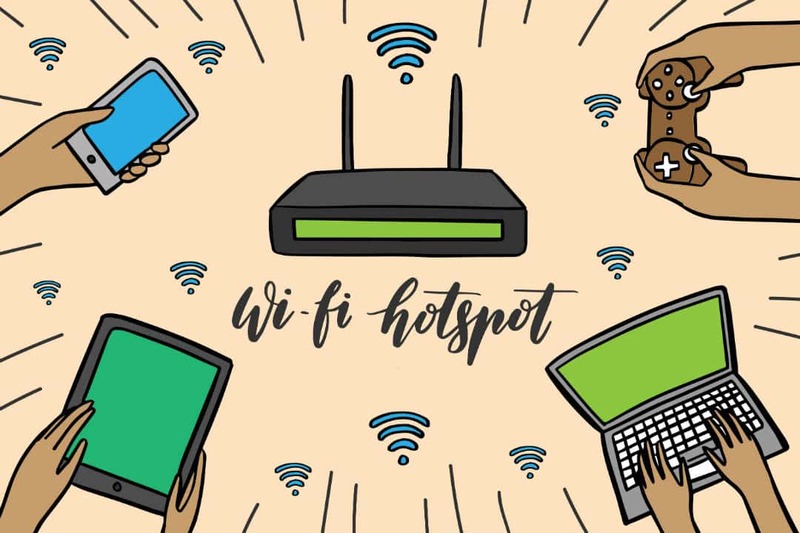 All these places could either provide you free WiFi hotspot for a limited time or charge nominal fees on an hourly basis. Some places, such as airports, etc., also ask for login details with a security passkey shared on your personal mobile number. 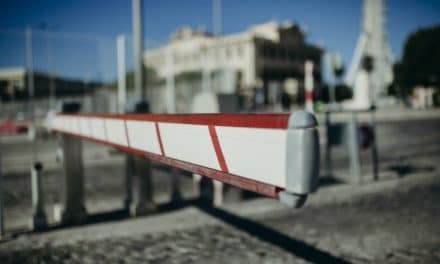 This is done to restrict one session per user for a limited time. How to Locate wifi hotspots? The primary requirement is to evaluate if the computer or other smart devices are well equipped with the built-in wireless transmitters or not. If they are not, then you need to purchase a wireless adapter compatible with PC card slot or USB adapters to enable WiFi access. Regarding the location of the WiFi hotspot, most devices automatically pop a message on detecting an open network and help the device connect to this available network. Alternatively, you click on the WiFi icon to look for WiFi hotspots. If you go to hotels or restaurants, then usually front desk people can assist you with WiFi hotspot name (SSID) and password (if any). However, at airports, either you can approach the helpdesk or look for free WiFi hotspot information displayed all over the terminal. A free WiFi hotspot could be vulnerable to the data breach, virus attack, spam, phishing, and what not. 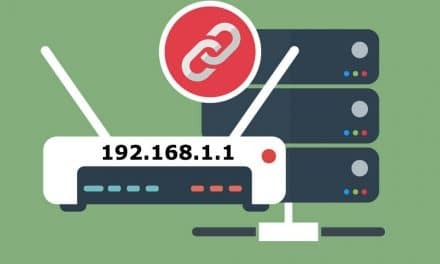 If you connect to any such compromised wireless network then your personal data, such as username, password, credit card number, etc., might be at risk. 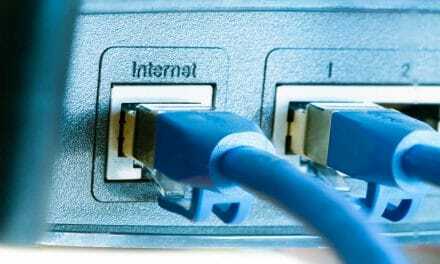 Also read: Basics of Wireless Network Security – How to Improve Home Wifi Security? So, you should be very rational about cross verifying the authenticity before joining any network. Almost anyone can set up a malicious hotspot that will record unencrypted data sent through it. A conventional method of doing so is by setting up an “evil twin” somewhere nearer to a legitimate hotspot and give it the same name. People will accidentally use the evil twin, thinking they are using the legitimate hotspot. Another way attackers can access your personal information is by eavesdropping a legitimate WiFi hotspot. You need not wait for walking into a free WiFi hotspot zone anymore. You can create your WiFi hotspot using your 3G and 4G LTE smartphone. After a few quick steps, the phone creates its secure WiFi network, on which any WiFi enabled device can join. There’s no need for a USB cable, and multiple users can share your phone’s mobile data plan. Nowadays, WiFi hotspots can be seen anywhere. Even there are WiFi enabled cities. You have literally WiFi hotspots everywhere other than conventional places like coffee shops, airports, etc. You might even get WiFi hotspot while you are roaming publically on roads. WiFi hotspot is a public network and thus opens you to vulnerabilities of hacking, malware and data theft. You need to be alert and aware of inherent risks involved. Use antivirus software, VPN connections, etc. to tighten securities. NextAre Dental Amalgam Fillings Safe Restoration?